Numerous couples booked the Cliffhanger for weddings on the deck, taking advantage of the nearly 5,000-foot stunning backdrop. Unfortunately, over the years, the location on the edge of the cliff made the structure vulnerable to wildfires which threatened Lake Arrowhead, Crestline, and the surrounding region. 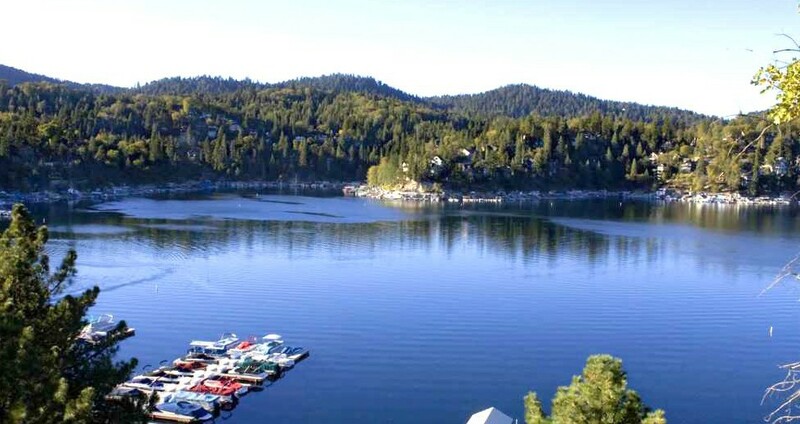 Snow Valley is just a 30-minute drive from Lake Arrowhead. The resort offers skiing and snowboarding terrain for all levels and abilities. The recent 12-to 19-inch natural snowfall has led to open terrain parks, for anyone who wants to practice their jumps and tricks or just enjoys a slow snow plow down the mountain. Lake Arrowhead Pilates Center, located in Lake Arrowhead Village, provides private and semi-private Pilates classes with a gorgeous view.